Print package (2) 11x14, (4) 8x10, (10) 5x7 prints. Travel included within 100 miles of Madera CA. Additional travel is $.56/mile + hotel fee if applicable. Prices do not include sales tax. My style is a combination of traditional and photojournalistic. I mostly like to capture the candid moments as the day unfolds. I like to be a fly on the wall with a camera. However I will pose people is during the formal photos with the family and wedding party. I prefer "full saturation" images with vidid colors. No over exposed or blown out backgrounds in my images. What does a typical wedding day include? Reception, including grand entrance, first dance, Father Daughter/Mother Son dance, cake cutting, speeches, garter toss, bouquet toss and guests dancing. What if you're sick and can't make it to my wedding? First let me say; I have never missed a wedding. However if something were to prevent me from shooting your wedding, I have relationships with other photographers I can reach out to for help. If for some reason I could not get a photographer to your wedding, you would be entitled to a full refund. My standard pricing does include a second photographer. How may photos will I receive? That is a really hard question to answer. It depends on several factors including the size of your wedding, how many hours of coverage and the amount of detail. Generally speaking, I deliver between 40-60 images per hour of shooting. In other words, for a full 8 hour day, you can expect between 300-500 images. I've had wedding where I delivered 300 images and I've had weddings where I delivered 1200. It just really depends. But no matter how many images you receive, every important detail of your wedding day will be captured. Will all my images be edited? Yes. During your day, I will capture the "Raw" images. After your wedding, I will then take these raw images and cull them down into the final images I will deliver to you. I remove all the out of focus shots, misfires, photos with peoples eyes closed and the ones that look just well, unflattering. Your final images will be color corrected to ensure all images have a similar color pallet. They will also be cropped for the best composition and straightened. Retouching is included for the first 20 images in the base package. Additional images can be retouched for $10 per image. Basic Retouching includes things such as removing skin blemishes, skin smoothing, body contouring and removal of background distractions. Yes, however I do not guarantee the quality of images you choose to print yourself. Yes, prints can be purchased from your online gallery and delivered right to your door. Prints purchased through me are guaranteed to be the same color and clarity as the original digital file. I include a Customized USB Flash Drive. Images can also be downloaded from your online gallery. How long have you been photographing wedding? 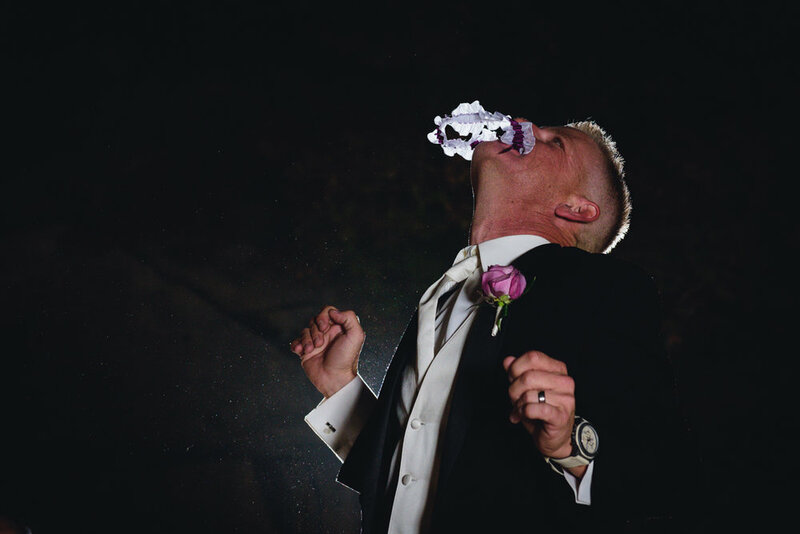 I have been a wedding photographer for about 5 years. In that time, I have shot more than 75 weddings. If I have certain photos I want to recreate, will you do that? Of course. While I can't promise to recreate the images exactly, I will do my best. Yes. Before your wedding, I will ask you for a list of family members. I will then create a shot list so nobody is missed. Can we meet in person before hiring you? Yes. For local clients, we can either meet in your home or a public place. For clients out of the area, Skype is a good option. 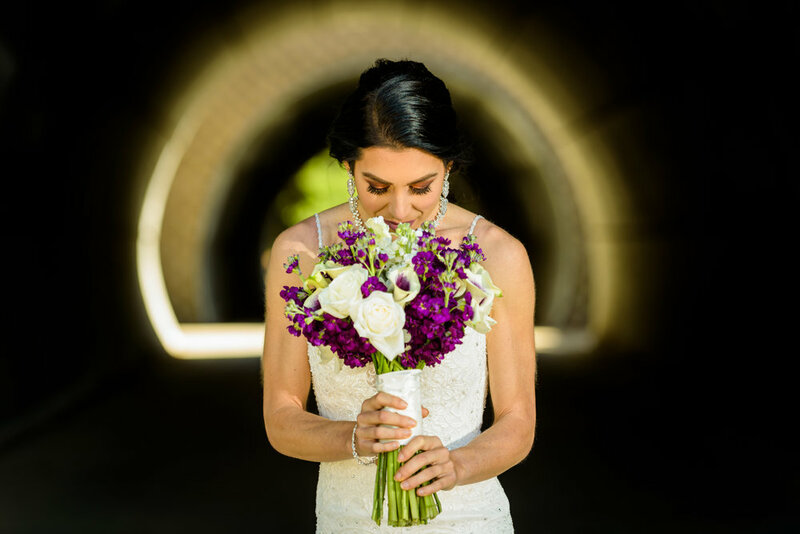 I have shot weddings in San Francisco, Sacramento and San Luis Obispo to name a few. I will travel anywhere in California. I include the first 100 mils free of charge. After that, my travel fee is $0.56 per mile plus hotel fee if applicable. What if we book a certain amount of time, but then find we need more? No problem. I will check in with you about 20 minutes before it's time for me to leave. If you need me to stay, I am happy to do so. I will bill you for the extra time after your wedding. What if we decide to cancel after we book? There is a 25% non-refundable deposit required to book. Any fees paid above the 25% deposit are refundable should you decide to cancel. If we decide to hire a videographer, can you work with them? 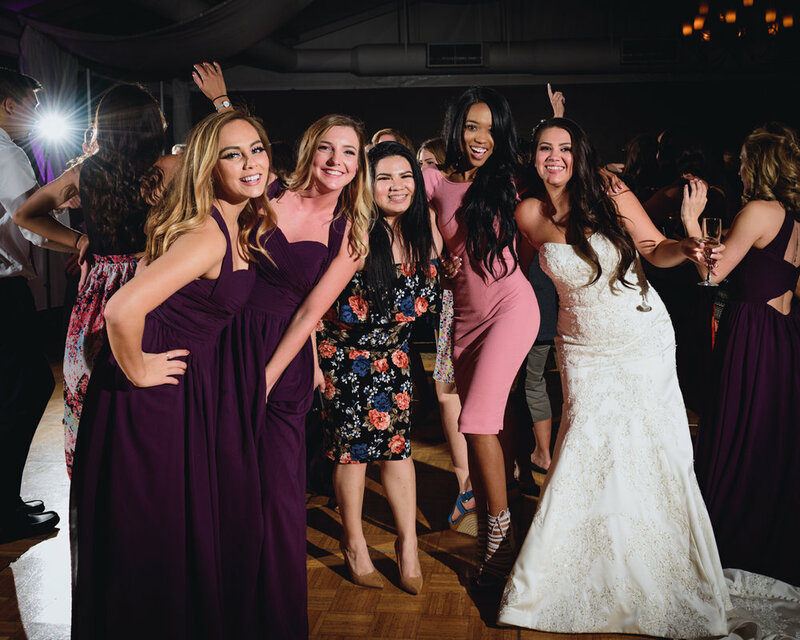 Yes, I've worked with Videographers at many weddings. Whenever possible we work together to stay out of each other's shots. However, I cannot guarantee they will not be seen in some shots. I use professional level, full frame Nikon equipment. I arrive for your wedding with around $10,000 worth of gear. My standard kit includes (3) camera bodies, (6) lenses, in addition I bring spare batteries, SD cards, lighting, modifiers and support equipment.